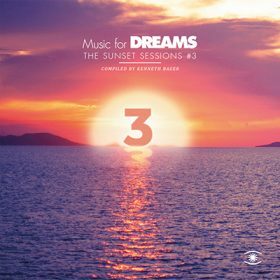 Music For DREAMS – The Sunset Sessions #3 is compiled by Danish DJ, producer and club owner, Kenneth Bager (aka Dr Baker), the label boss Music For Dreams and one of the most prominent curators of Balearic and chill out music. 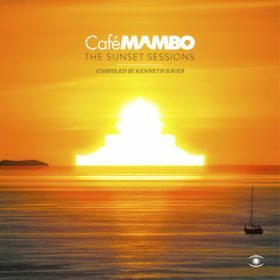 He’s been described as Denmark’s Pete Tong, but that doesn’t tell the whole story. Nowhere near, in fact. 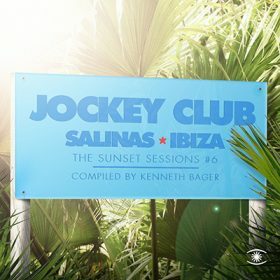 The comparisons with Tong come from his stints on Danish national radio (now into a fourth decade), but there’s his residency at Daddy’s in the early 1980’s the foundation of Coma Club, where he introduced Scandinavians to house music – it’s still going strong – as well as the plethora of successful labels. 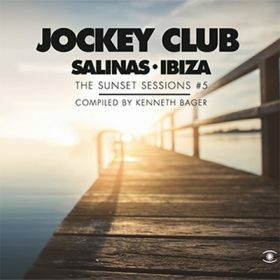 During the full flow of acid house, his tune Kaos (by Dr Baker) was a Europe-wide smash. More recently, he set up his latest label venture Music For Dreams and the Apple Flower Festival. 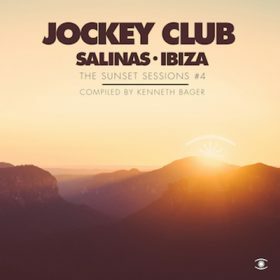 Kenneth who first discovered Ibiza in 1982 and has witnessed firsthand its many changes, has fashioned the double into two sides of the same coin: the first instalment is largely for the head and the heart, while the second CD takes care of the feet and the soul. He enlists the assistance of some of his countrymen in the form of Peter Visti, with the inclusion of his own remis of “Besos”, as well as Troels Hammer’s “Efterär”. Continuing our grand European tour, we take in fellow Scandinavians Ragnarök from Sweden with their contemplative ’76 tune “Dagarnas Skum”. Moving along in the direction of the Baltic, we head first for Finland and Pekka Pohjola with a celestial guitar-based intervention, before setting sail towards Apelsin, the recently rediscovered Estonian band who, despite looking like the Wurzels, play like angels with Stratocasters. Neighbour Alexey Arkhipovsky is a modern balalaika player with leanings in the direction of Pat Metheny. Literally taking “variety is the spice of live” as his maxim, we’ve dipped into chillout, classical music, electronica, jazz, folk, R&B and house before we arrive somewhere near the Côte d’Azur in time for some traditional chanson française. 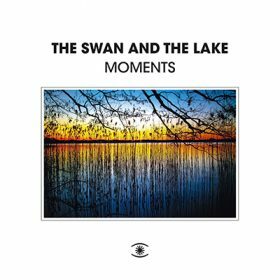 Is there a better ending to a journey such as this than the beautiful 1946 recording of Charles Trenet’s “La Mer”, with its evocations of the ocean? You can almost smell the salt and gentle breeze as you sit by a café sipping cold beer, somewhere warm. Like, for exampe, Ibiza.